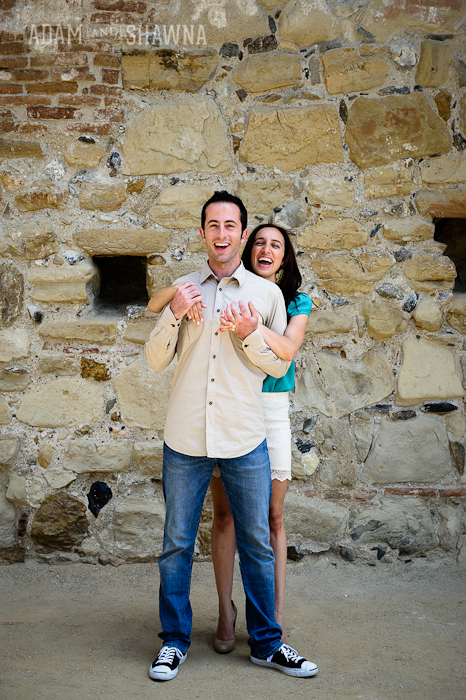 Paul and Laura were an incredibly fun couple to spend a couple hours in San Juan Capistrano with! 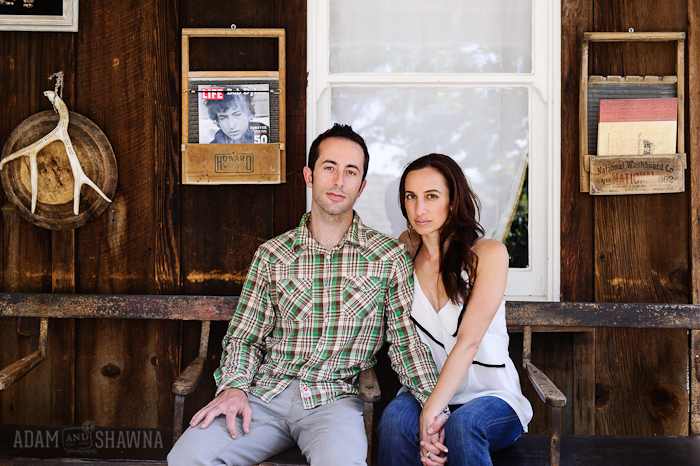 They actually got engaged on the exact same date as Shawna and I did – November 22nd, 2011! 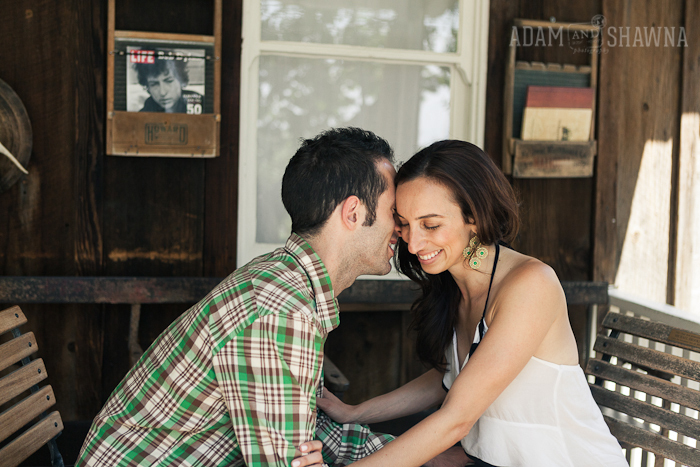 They live up on San Francisco and will be getting married in September. 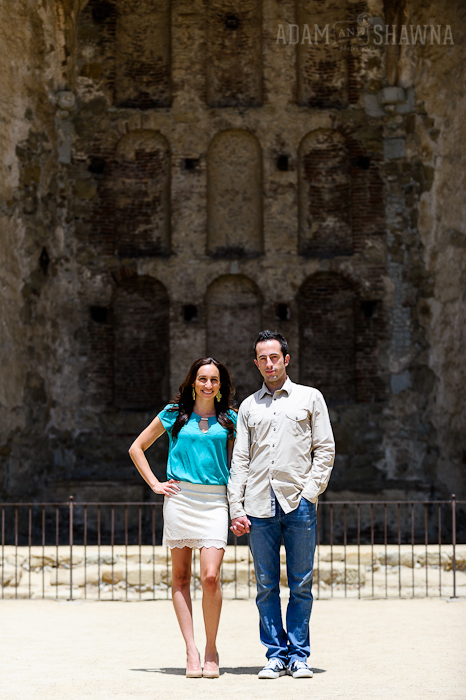 While they were in town for Laura’s bridal shower, we met up at Mission San Juan Capistrano. What a great place to shoot at! We all were laughing the whole time we spent together last Friday. Laura and Paul love to travel together. Their favorite spots are beach locations. This past year they traveled to Costa Rica, Puerto Vallarta, and Park City Utah. One of their most memorable parts of their trip to Costa Rica was rapelling from waterfalls! After that morning activity, they sunk into our Valentine’s Day suite, relaxed on some Tequila, then enjoyed the comforts of the Volcanic heated hot springs nearby. 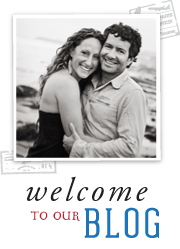 They will be honeymooning in Fiji. Love your pictures. Wish you love and happiness always.